Yay, Wishful Wednesday pertama di tahun 2013. Untuk membuka lembaran baru tahun ini, gue nggak mau minta buku, tapi postcard yang gambarnya cover buku klasik. Sah kan? 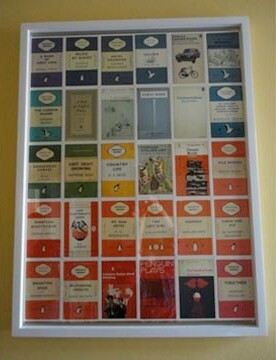 This is a collection of 100 postcards, each featuring a different and iconic Penguin book jacket. From classics to crime, here are over seventy years of quintessentially British design in one box. In 1935 Allen Lane stood on a platform at Exeter railway station, looking for a good book for the journey to London. His disappointment at the poor range of paperbacks on offer led him to found Penguin Books. The quality paperback had arrived. 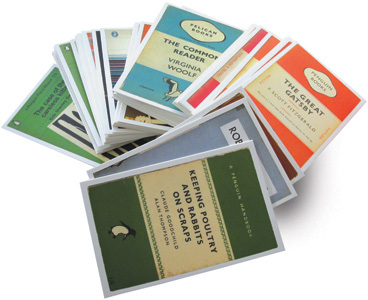 Declaring that ‘good design is no more expensive than bad’, Lane was adamant that his Penguin paperbacks should cost no more than a packet of cigarettes, but that they should always look distinctive. 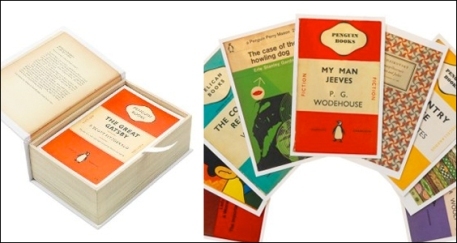 Ever since then, from their original – now world-famous – look featuring three bold horizontal stripes, through many different stylish, inventive and iconic cover designs, Penguin’s paperback jackets have been a constantly evolving part of Britain’s culture. And whether they’re for classics, crime, reference or prize-winning novels, they still follow Allen Lane’s original design mantra. 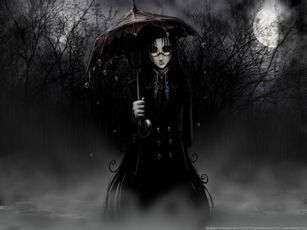 Sometimes, you definitely should judge a book by its cover. Selain bisa dijadikan pembatas buku, potscard keren ini bakalan cantik banget kalo dikasih frame terus dipajang di ruang baca. Naksir berat, dan harus punya tahun ini. Selain ngeluarin seri book covers, Penguin juga merilis edisi cover majalah Vogue dan Vanity Fair yang nggak kalah cantik dan elegan. Yuk, share wishlistmu, sekalian ngumpulin entry untuk Anniversary Giveaway. 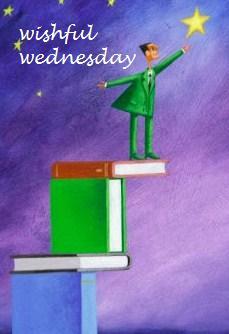 Posted on January 9, 2013, in Uncategorized and tagged 100 book cover postcards, penguin, Wishful wednesday. Bookmark the permalink. 9 Comments. yuskaaa akupun pernah posting wishful wednesday sejenis, tapi yg postcard book puffin- children book. lucu yaaaa huhu..moga2 bisa terkabul ya!